Well, the Coffin Hop has come to its inevitable close, and it’s time to announce the winners of my contest! I ended up with 36 entries to the random drawing contest. And, thanks to the number generator on Random.org, the winner was IndigoSage, who got a copy of Indiana Science Fiction. Congrats! The door creaks open, revealing a hag of a woman with filthy, matted hair and gnarled hands. Her breath smells like decay when she bends to kiss his cheek. Thanks to this delightful micro-story in 50 words, Caren won a copy of Alternate Dimensions. 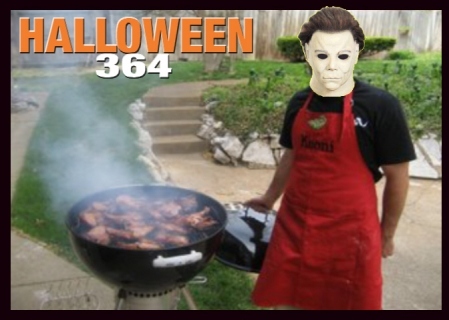 What does Michael Myers do the other 364 days of the year? 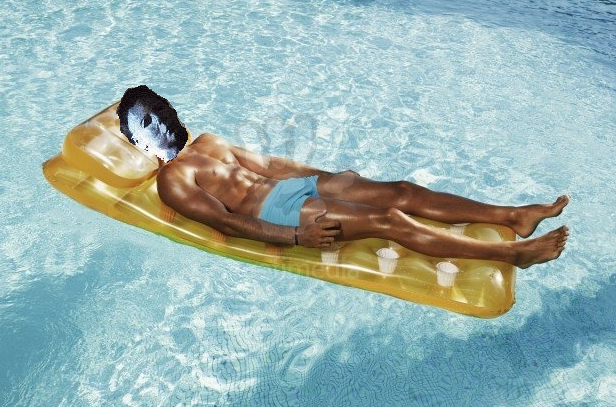 Michael in the pool, Heh heh. Hahaha, excellent! 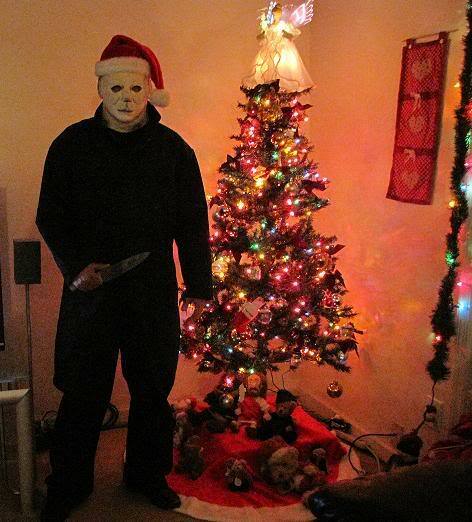 I always thought that Christmas carol sounded really creepy.